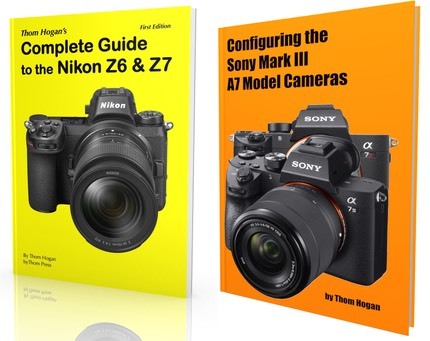 Both lenses have additional image stabilization (in addition to sensor-based, if any), which is something I pointed out quite some time ago: the longer the focal length and narrower the angle of view, the less effective in-camera stabilization is. 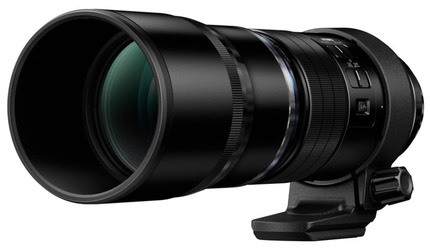 But the addition of lens stabilization also makes these two telephotos more complex and costly. 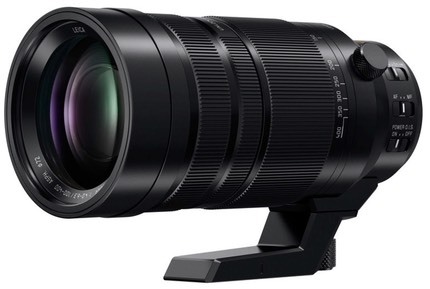 Olympus claims six stops of stabilization with the 300mm f/4 and their OM-D cameras. Both appear to be excellent performers on first examination, and now give m4/3 owners the “exotics” they’ve been desiring for awhile.